Come join PYPTUG at out next meeting (June 30th 2014) to learn more about the Python programming language, modules and tools. Python is the perfect language to learn if you've never programmed before, and at the other end, it is also the perfect tool that no expert would do without. Meeting will start at 5:30pm. We will open on an Intro to PYPTUG and on how to get started with Python, PYPTUG activities and members projects, then on to News from the community. Finally, the main part of the meeting will be a workshop. Not Python specific, but about creative problem solving, it should be of interest to many people. 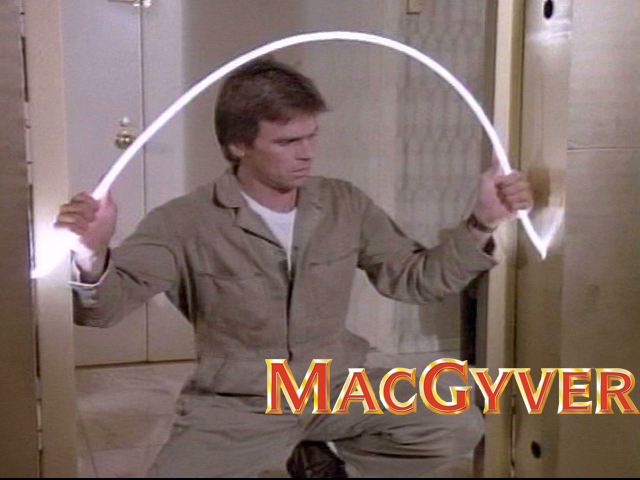 Who would benefit from Demystifying MacGyver? Regardless of the industry, one's ability to successfully apply unorthodox thinking to solve problems is the fuel that powers progress and innovation.